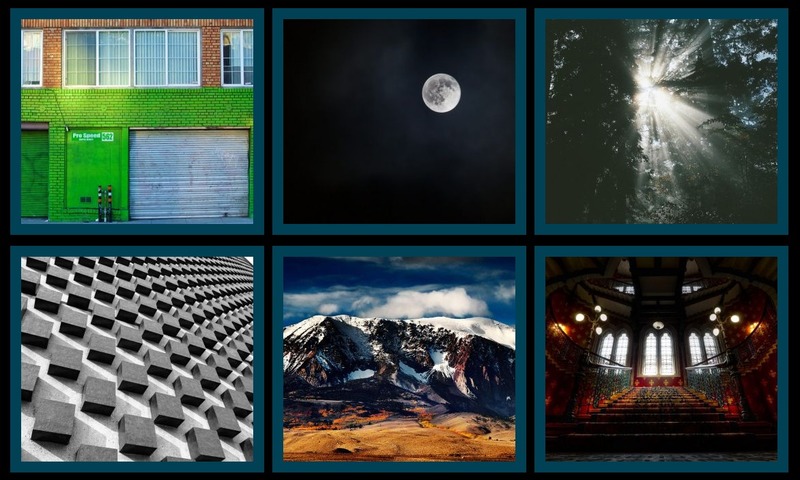 Dynamic images is a simple starter block that allows you to add however many amount of images to an unordered list. This is useful for displaying multiple images in a grid or row layout within one block. Block includes title field and image, as well as a custom class area for each item. In the options tab you may enable or disable image output altogether, select to crop the images or add a custom class that will apply itself to the entire block. The layouts tab includes pre built layouts you may use to display the block. You may also disable the block from applying any styles altogether if you so please.